The account, @world_record_egg, is now officially verified with over 8.5 million followers after it had successfully accomplished its goal of reaching the largest number of likes on an instagram post. The post is continuing to receive more likes, already surpassing 50 million, which is nearly triple the previous record! The previous title of this, Kylie Jenner, had over 18.6 million likes on a post of her daughter in February of 2018. 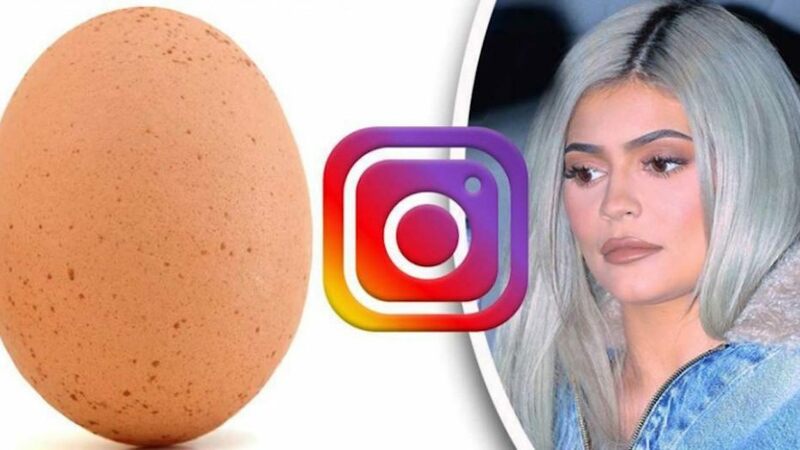 Being beat by an egg, Kylie was a bit upset, as she took to Instagram to post a video of her smashing an egg on the road. “Take that little egg,” Jenner said in the caption of her Instagram post.